Proraso Protective After Shave Balm has been formulated to tender for sensitive skin post-shave. 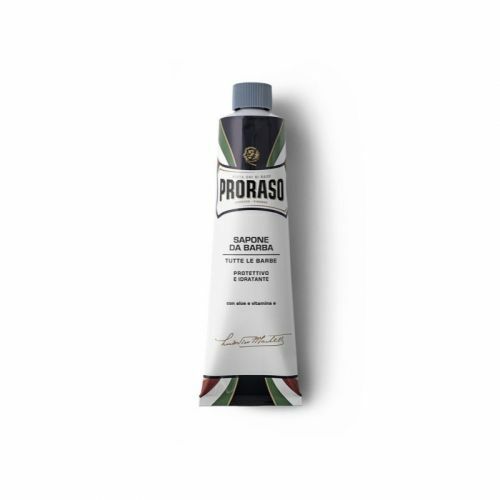 Enriched with cooling Aloe and Vitamin E, Proraso Protective After Shave Balm nurtures the skin back into form preventing any shaving rashes or other common shaving sensitivities. Simply massage the balm over the shaven area and allow the skin to absorb it. Proraso Protective After Shave Balm is alcohol-free. Proraso Protective After Shave Balm is best suited to those with sensitive skin or those who regularly suffer the adverse effects of the razor. Massaged onto the skin after shaving, this pleasantly smelling post-shave balm with calm and soothe the area leaving your skin ready for the day ahead. 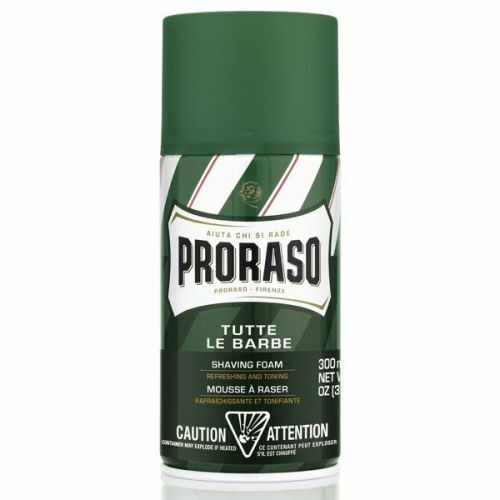 Massage Proraso Protective After Shave Balm onto the skin after shaving. Store your Proraso Protective After Shave Balm somewhere cool. This will help to maximise its performance. Sorry but this balm (or perhaps even whole protective series) is not for me. The balm, although nice and consistent, smells like it was out-of-date. Next time I get Eucalyptus.